In the 1950’s, Chet Baker was one of the most famous trumpeters in the world, renowned as both a pioneer of the West Coast Jazz scene and an icon of cool. By the 1960’s, he was all but washed up, his career and personal life in shambles due to drug addiction. 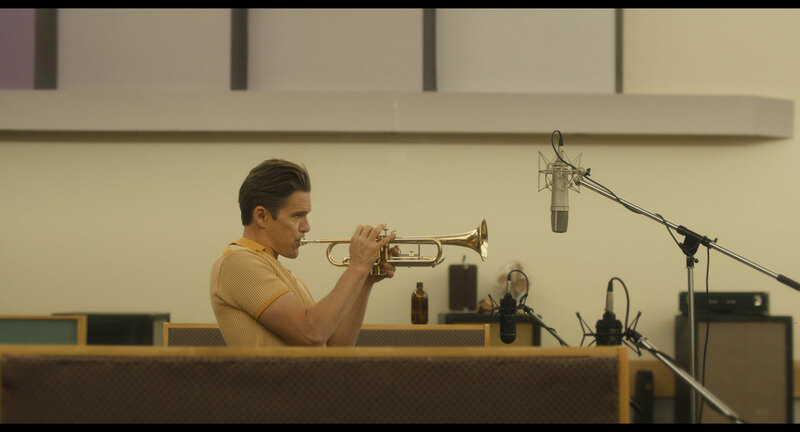 The biopic focuses on Baker’s life at a key moment, just as the musician attempts to stage a hard-fought comeback.